Landlocked Londoners, you too shall feel the sand between your toes. 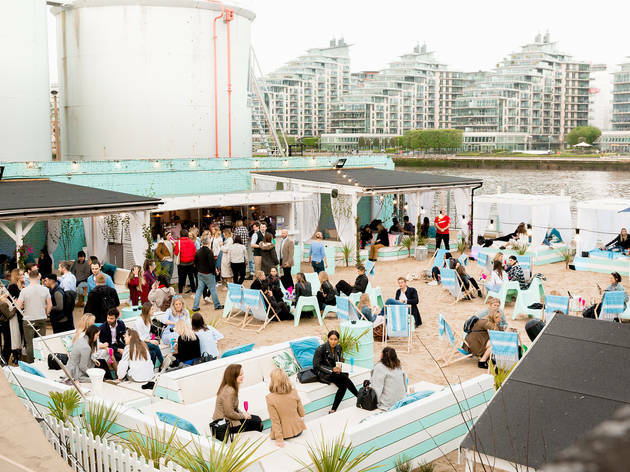 Thanks to a sweet selection of urban beaches that are popping up across the capital for the summer, the seaside is just a tube ride away. 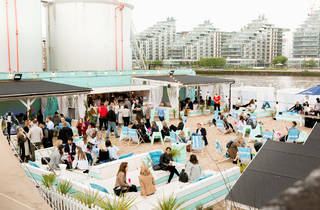 Sink into a deck chair, grab a Piña Colada and sunbathe on the South Bank. Check out these lovely London lidos and outdoor pools if you need to cool down afterwarsd. And if you really wanna feel a coastal breeze through your locks, here are some actual beaches near London you can head along to.